HST is included in admission. All overnight parking (RV’s tents, etc.) 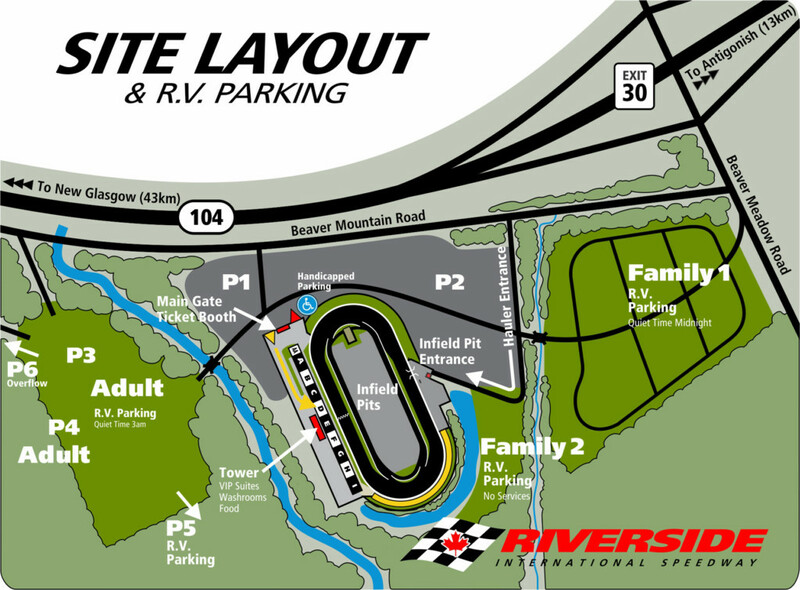 at Riverside over the IWK 250 weekend requires an advance reservation and is based on availability.